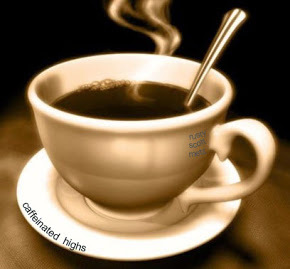 Musings From Our Caffeinated Highs: The "Emerging Conversation"
I love Phil Johnson’s blog. Am I allowed to come right out and say that? =). Well, I just did. Among the Reformed blogosphere, Phil has been a refreshing voice that is both Biblical and well-balanced (funny that these two qualities should work well together). Among other things, his discussions about the Emergent/ing Church Movement (ECM) have been especially helpful to me as I’ve encountered Emergent Churchers in my own life. Names like Dan Kimball, Donald Miller, Brian Mclaren and Mark Driscoll started popping up, as well as their books. 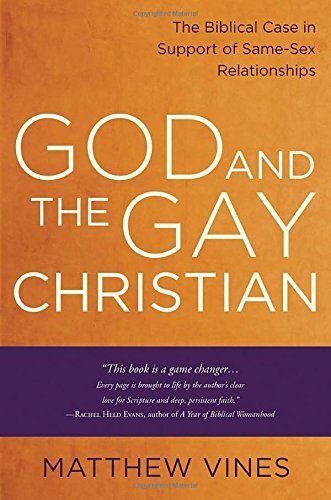 I have watched with eager anticipation as the initial attraction and excitement to this “Christian” fad began to fade; as the holes became more apparent. (1) Paul believed his theology enough to herald it. (2) Paul was willing to suffer for the proclamation of his theology. He didn’t suffer for telling everyone that God was love (though this is true), he wasn’t thrown into prison for telling people that they needed to forgive each other, he wasn’t going to die as a martyr because he was trying to fund people’s unique spiritual journeys. He was about to die because the message he proclaimed was foolishness to Greeks and a stumbling block to Jews. (3) Paul’s confidence in suffering came from knowing in whom He believed. (4) Paul treasured an orthodox standard of Gospel truths. (5) Paul believed in the task of the preacher – the Church is to guard this good deposit. (6) Paul believed that championing this theology must be done in the faith and love of Christ Jesus. Kevin DeYoung concluded his opening remarks by pointing out that 5 out of these 6 observations are questioned by many Emergent/ing books that he’s read. My own reading of the leaders of this movement confirms this. DeYoung’s first 5 points would sound extremely offensive to members of the ECM because it is inherently opposed to limiting itself to any form of Orthodoxy. It is true that some men, like Mark Driscoll, have officially disassociated with the movement, but the fundamental distinctives that defined them as Emergent/ing remain. I found his second point unbelievably amusing because persecution isn’t a realistic result of an Emergent philosophy of ministry. In fact, the more I’ve thought about it I consider the ECM as a movement of men-pleasers. If they spent half the time preaching the gospel as much as they try to please the desires of men, the gospel message might be heard throughout our nation. Preceding his comments from 2 Timothy, Mr. DeYoung mentioned that he agrees with many of their analyses, but disagrees with their suggested cures. Again, he is spot on. The cure for our postmodern culture is not a postmodern approach to the gospel. The cure is the gospel, unashamedly proclaimed in all its fullness. Rather than appealing to the itching desires of sinful men, we ought to be bringers of light who boldly speak the truth of Scripture. Emergent philosophies water down, dumb down, edit and/or remove the gospel just to gain the acceptance of men. What will it gain them in the end? Nothing. Nothing. AOMin is currently using the old slogan, “What you win them with is what you win them to.” In other words, if you preach a watered down message, you will win them to a watered down religion. I will conclude with a thought from the Apostle Paul, “For the word of the cross is foolishness to those who are perishing, but to us who are being saved it is the power of God” (1 Corinthians 1:18, NASB). It’s like this passage of Scripture and following had the Emerging Church Movement in mind =). Good thoughts, Casey. 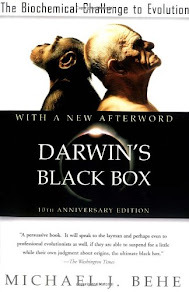 Have you read DeYoung and Kluck's book, Why We're Not Emergent? It's one of my favs right now. Thanks for the timely post.